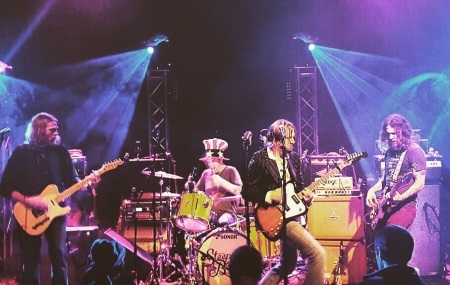 Chicago blues rock quartet The Steepwater Band covered the classic Rolling Stones live album “Get Yer Ya-Ya’s Out!” in its entirety at two Halloween shows in Chicago (10/30) and Bloomington (10/31). Listen to their version of Midnight Rambler, recorded by taperjoe. The full Bloomington show is on bt.etree.org. HCTF review of Live & Humble.